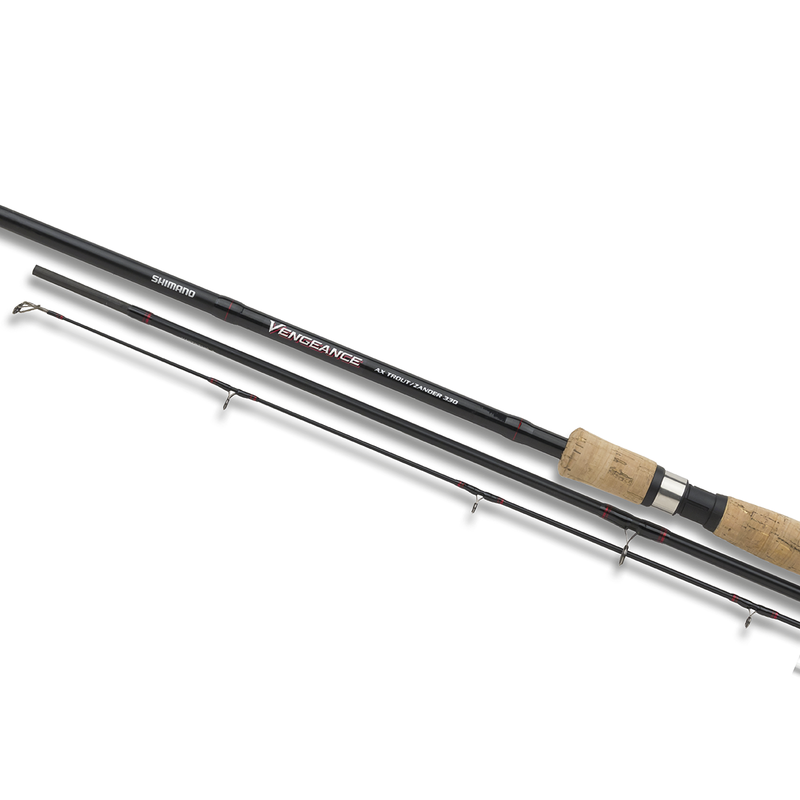 The sensitive tip action of this rod is ideal for fishing with small deadbaits for zander, as well as targeting trout with natural and dough baits. The sensitive tip action can make a big difference between hooking a fish and missing a bite, as early bite registration helps strike before the fish is alarmed. This well balanced range is built on a slim XT30 blank with a slim ergonomic reel seat and comfortable cork handle.